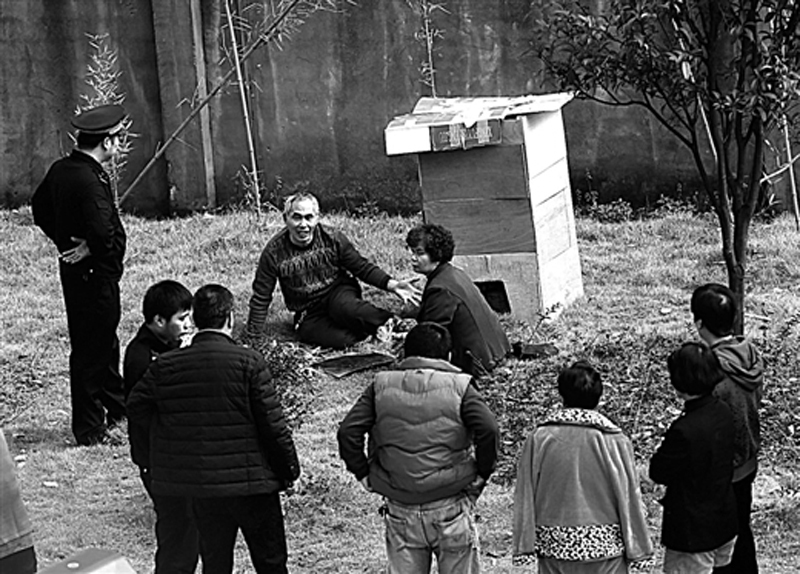 At this time of year, many Liuzhou residents take up smoking. They smoke home cured bacon, mostly, but also sausages etc. However, not everyone is happy about it. When an elderly couple decided to take advantage of the recent warm weather and smoke themselves some bacon for the winter, neighbours took great exception to the pollution and smell drifting in through their windows and throughout the neighborhood. After having their complaints ignored by the couple, they declared war and set about the couple’s home-made smoker with fire extinguishers. All hell then broke loose as different factions went to war. 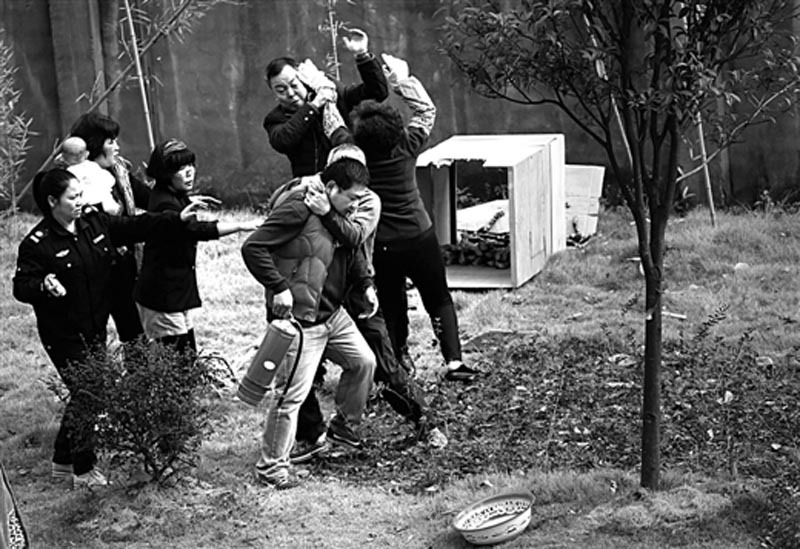 Eventually someone called police to the fight in Yuejin Road (跃进路), North Liuzhou. The police broke up the fighting and took the side of the objecting residents. The couple were given a stiff lecture on how to be good neighbours. I do have some sympathy for the elderly couple. They bacon sold in the local supermarkets is utter garbage. The so-called “elaborate bacon” is horrible and this is a joke. 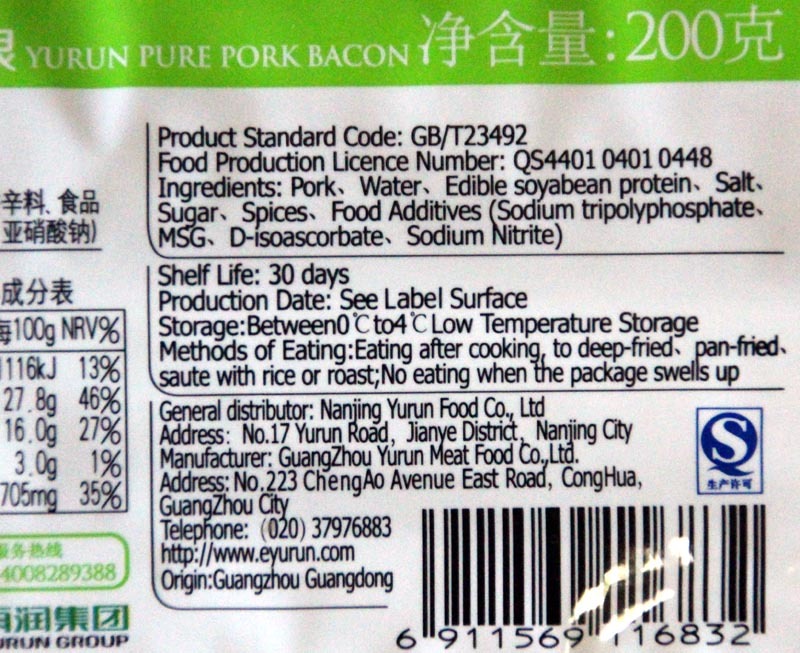 Yurun is one of China’s largest pork processors. They clearly don’t know what ‘pure’ means. A brief glance at the ingredients list demonstrates that what they are selling is anything but pure. That said, I don’t think they know what bacon means either. P.S. China does produce some wonderful hams and bacons. Just not this trash.
. 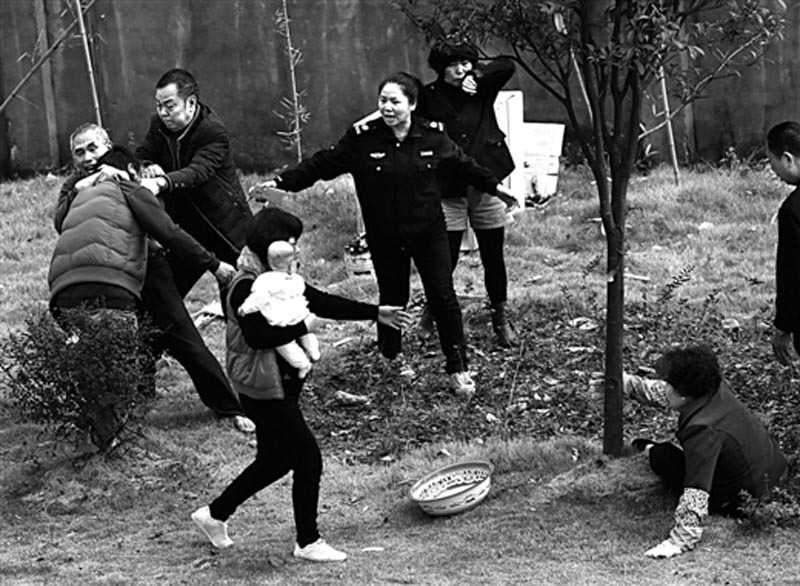 This entry was posted on Wednesday, January 6th, 2016 at 2:45 pm	and is filed under Fire Starting, Food and Drink, Liuzhou News, Liuzhou Weather, Pollution, Supermarkets. You can follow any responses to this entry through the RSS 2.0 feed. Both comments and pings are currently closed. When my wife’s parents were staying with us in the USA I introduced them to American style bacon. They loved it and we ended up eating with every meal for a few weeks. 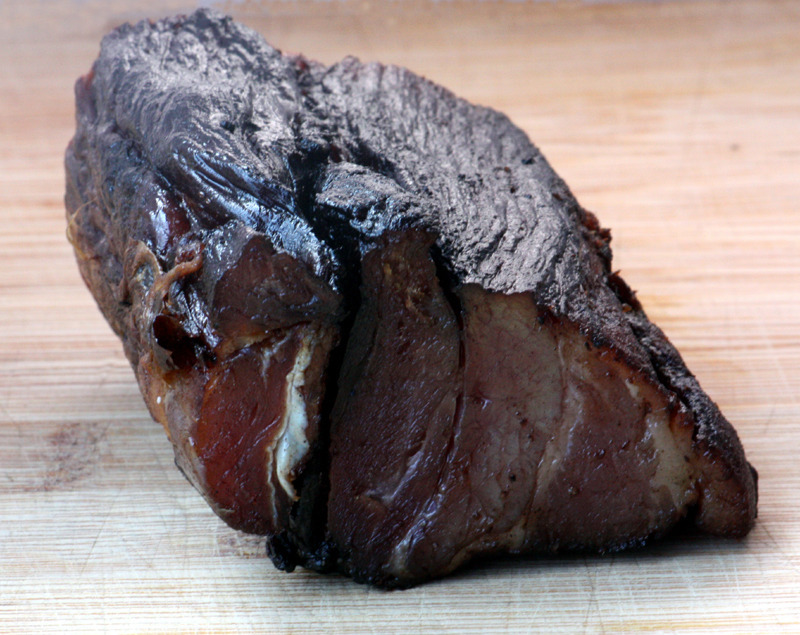 Smoking meat is an art here in the USA – low heat, slowly smoked is often the method used. 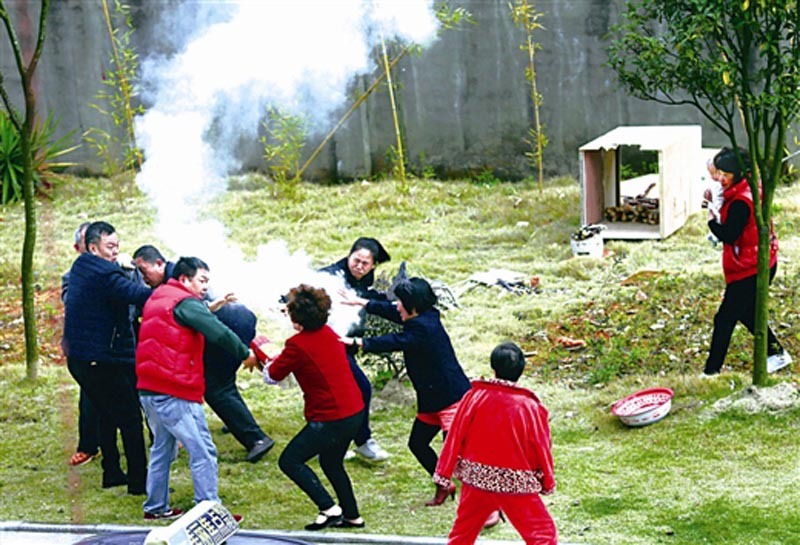 Unless the meat was smelly due to being old, rancid, I don’t get why these folks had such a beef over meat smoke, where in the Liuzhou countryside they burn their trash in those roadside brick pits. This wasn’t in the countryside, but in the city centre. “China does produce some wonderful hams and bacons” – Could you recommend some brands? I am interested in that! Now is the time to buy the hams. Several of the supermarkets have Jinhua ham now. Bubugao has Xuanwei ham. For me there is NO place in Liuzhou where you can buy bacon, I mean BACON, I cure my own which is far better than any I have bought and cheaper. This is real China, if you think you can buy anything like the real thing you are kidding yourselves. That is probably the stupidest comment I have received in a long time. I am however impressed by your stamina in tracking down every purveyor of cured pig in Liuzhou, then trying every bacon of the thousands available in China before declaring that there are none worthy of your consideration. China has some world class bacons and hams (many available in Liuzhou; even more available on-line). I have five different examples in my kitchen right now. But of course, I must be mistaken. The only bacon in China is your bacon. Even I’m not that arrogant.